This week's Sneak Peek Tuesday item is the Baggy Suit. These loose fitting sweats are what the kids are into these days. 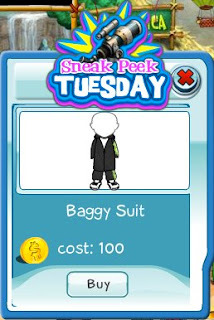 Get the sneak peek item today only!